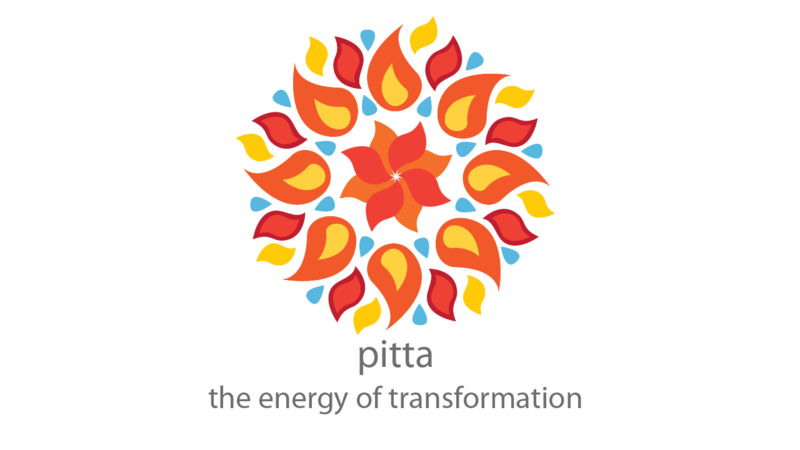 Since pitta people are made of fire and water, they are more sturdy than vata types and it takes them a moderate amount of time to get out of balance and come back into balance. Pittas tend to be on the warm side and are prone to "heated" imbalances like fevers, hypertension, pink eye, and skin problems (acne, eczema, rash). Pittas have firey personalities. They love a good debate or sporting event where they can be competitive. They make great leaders and have very sharp and quick witted intellect. Pittas are quick problem solvers but have a tendency to be opinionated and controlling. They want everything done their way and they want explanations for everything. For example, pittas are the first people to start arguing with the umpire at a recreational softball game. They are the lawyer-types and will argue, using logic until people see things their way. Pittas are also extremely punctual-often times doing a 'drive-by' before the appointment so that they are sure to be on time. Pittas are also list-makers and extremely organized. Their socks are probably ironed, folded, in rows, according to color. Balanced pittas have razor sharp minds, glowing skin, a witty sense of humor and have the ability to attract others to follow their direction. Pittas are medium in size often with an athletic build. Their skin has nice tone and glow and they may have freckles or some moles. The features on their face are sharp - sharp chin, nose, and piercing eyes. Eyes tend to be blue or light in color. The finger nails are pink and strong and their hair is straight and shiny. Pittas have a tendency to have a receding hairline and/or early balding. Pittas are sensitive to the sun and can easily burn their skin if not careful. Since pittas run hot they need to be kept cool, mentally and physically. Taking time for breathing and meditation each day is important to keep their emotions cool, calm, and collected. They also respond well to sweetness, so be kind to pittas and give them ice cream! They should be careful of excess salt, cheese, hot spices, sour fruits, yogurt and alcohol. To keep them cool and balanced pittas need sweet fruits, salads, legumes, breads, rice, milk, cucumber water. Pittas have strong digestion and can eat almost anything. They are always hungry and if they don't get fed (watch out! ), they get irritable and angry. If pitta digestion is too sharp, it can result in an acidic stomach, heartburn, and diarrhea. Sweet foods are the best bet for pitta to cool and sweeten their hot and sharp fire. Learn more about all three doshas while staying healthy each season (all year!). Get the Seasonal Bloom E-book!